The Tour de France 2014 Stage 1 and Stage 2 are taking place in Yorkshire this year. 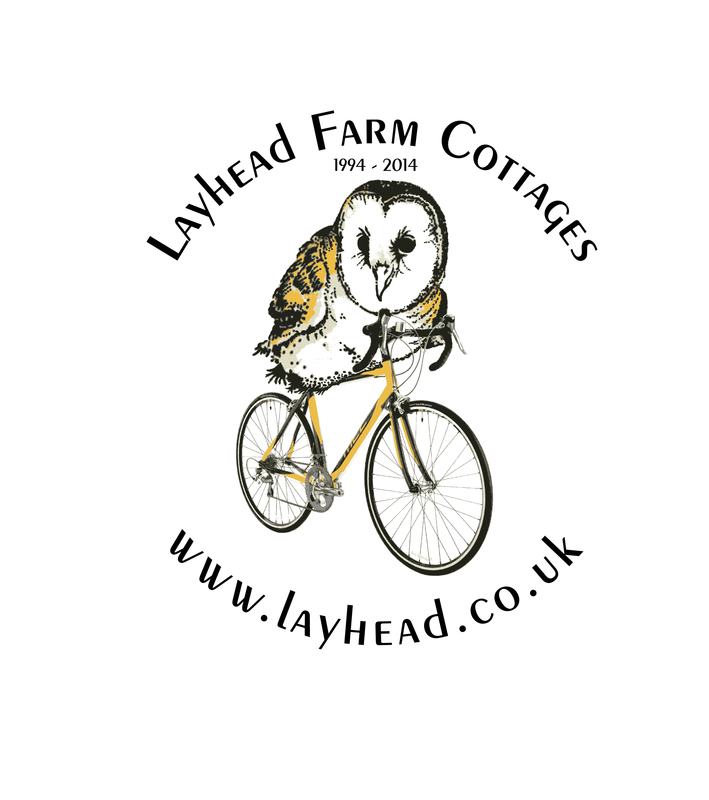 Layhead Farm Cottages is ideally situated for visitors who want to watch the first two stages of the Tour de France. Far away enough to ensure peace and quiet during your stay and close enough to join in the festivities. Why not bring your bike for a long weekend and try out the route before or after The Grand Départ?